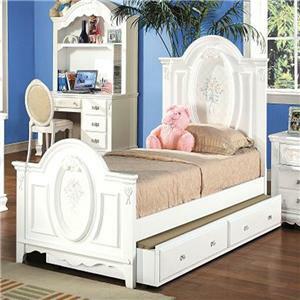 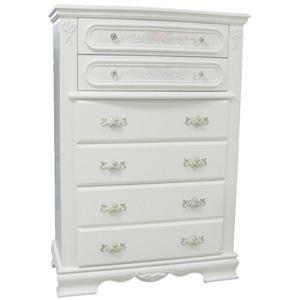 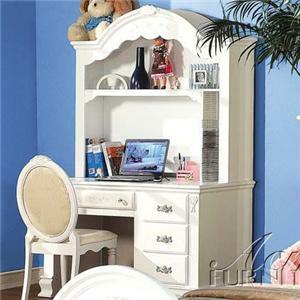 Accent your child's bedroom with help from this beautiful dresser mirror. 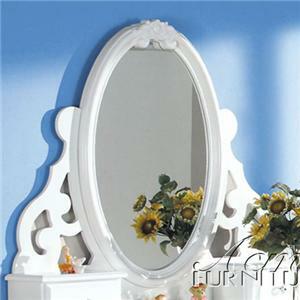 The piece carries a crisp white finish frame and features an oval-shaped mirror with open scroll work and decorative rosette top. 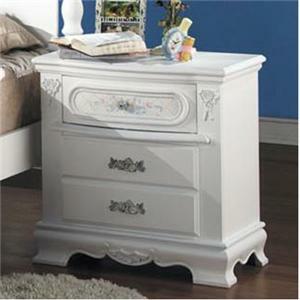 Plus, the two drawers are wonderful for keeping jewelry and other valuables. 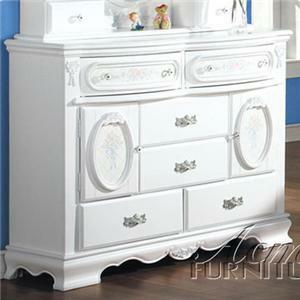 With exquisite attention to detail, this dresser mirror is sure to leave you pleased. 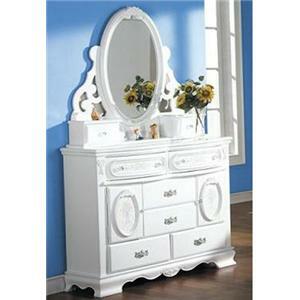 The 01660 Dresser Oval Mirror by Acme Furniture is available in the area from BigFurnitureWebsite.